Today we may be witnessing a new kind of greenwashing in the technology sector. In this Boston Globe post of last week, titled “Beware Corporate Machine Washing of AI”, the authors illustrate how some big tech companies are creating an illusion of ethics without verifiable reality. 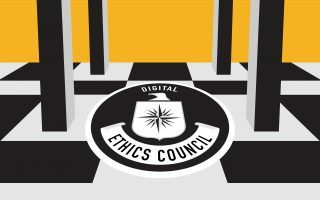 Gerd has proposed the creation of a Digital Ethics Council. What sort of verifications could such a council put in place?